The Sigma Beauty Affiliate Program allows you to profit from sharing information and opinions about the products you love. It is, at it’s core, a referral program. You will receive 10% commission on purchases made by new clients using your affiliate link. You will also receive a 1% commission on purchases generated by your sub-affiliates. Sub-affiliates are clients that have become new affiliates by clicking on your affiliate link. There are up to 5 levels of sub-affiliation. 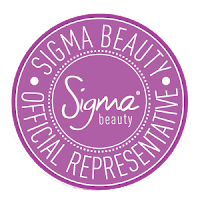 Joining the Sigma Beauty Affiliate Program is easy and will take you less than 5 minutes. Open a PayPal account at http://www.paypal.com If you are unable to open an account, you may receive your commission as store credit that can be exchanged for products. 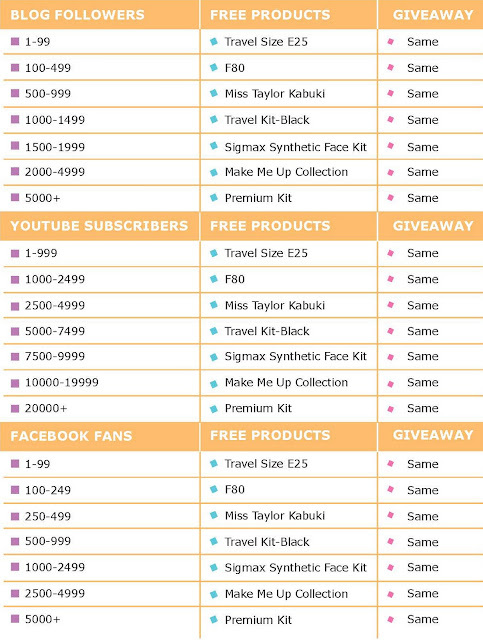 Log out of your new Sigma Beauty account and click on ‘Make Money! Join the Sigma Affiliate Program!’ link (displayed on the home page) to open your affiliate account. Click on ‘Continue’ and fill out the required information. If you are a US citizen, you will need to enter your social security number for tax purposes. If you reside outside of the US, there is no need to enter a tax ID number. Once you set up your affiliate account, you can login to ‘My Account’ and access your affiliate page by clicking on ‘Visit My Affiliate Page,’ under ‘Affiliate Statistics.’ This will bring you to your affiliate table. This table will allow you to track clicks and commission generated by your link. There are several different ways you can share your affiliate link. Your link can be shared in blog posts, in the info box of your YouTube videos, through your Twitter account, e-mail signature, Facebook account, etc. There are two ways you can share your affiliate link using a banner format; you can generate banners through your affiliate page or you can design your own banners and link them to your affiliate link. Pre-set Banners: There are several options of pre-set banners available on your affiliate page. An HTML code that already contains your affiliate link is available for each of these banners. All you have to do is copy the code for the selected banner and paste it into your blog or site. Customized banners: If you prefer, you can also design your own banners, add them your blog or site and manually link them to your affiliate account. To access the number of clicks and commission you have generated, login to ‘My Account’ and click on ‘Visit My Affiliate Page.’ You will find a table displaying your information. The value displayed as ‘ME’ (under ‘My Commissions’) includes the total value of your sales and those from your sub-affiliates. The value you will receive is the total under the ‘My Commission’ column, minus the value displayed in the ‘Sub-Affiliates Commission’ column. The final value already includes your 1% from each sub-affiliate. We are working on making this table more user-friendly and will update all affiliates when the software has been changed. In the meantime, if you have any question, please contact affiliate@sigmabeauty.com. 1) Visible banner in your blog or site stating that we offer a free gift with purchases over $30. Sites with banners immediately evident when we open the webpage will be given priority. 2) Sharing your affiliate link in your YouTube videos as a permanent link in your info box. 3) Permanent sharing of your affiliate link in your social media platform of choice. 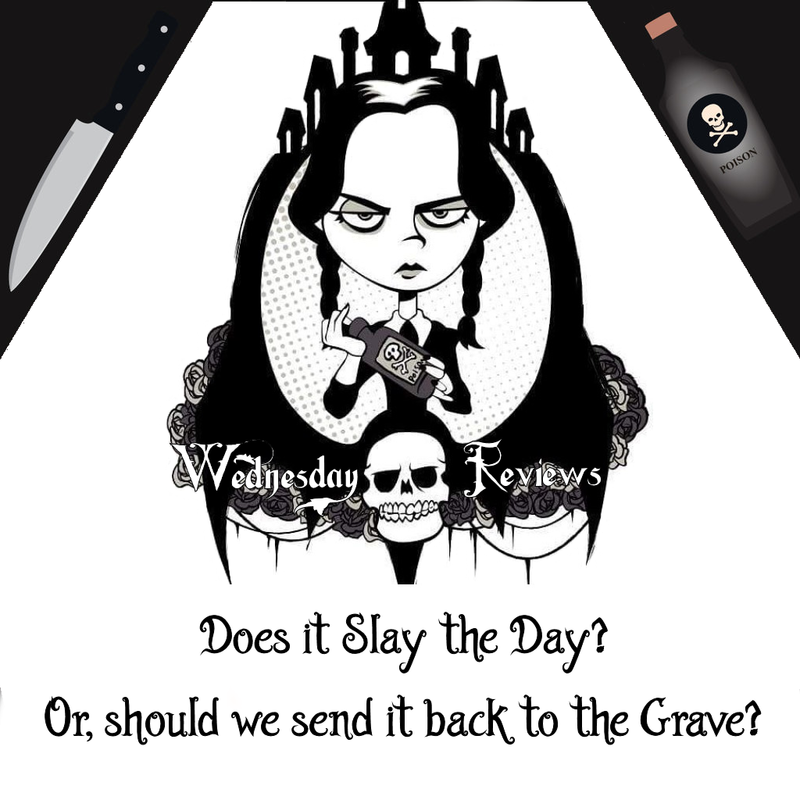 If you are making use of any of the strategies mentioned above, you can apply to receive a product for your personal use, review and for a giveaway. The product you will receive will be defined based on your number of subscribers, followers, fans, or visits. If you use any social network platforms that were not addressed on the table below, please indicate so in your application form. Make sure the information provided in your application matches the one you provided in your affiliate account. We will review your application and select affiliates to receive products for review and giveaways. If you apply for more than one social network category, you will receive a product corresponding to your highest number of followers/ subscribers/ fans/ visits. Links to platforms not mentioned in the table above will also be evaluated on a case-by-case basis.